Monta at Odds is the musical immersion of brothers Dedric and Delaney Moore. The music is an adventure into the cosmos of krautrock, electronic, dub, psych and soul. Utilizing vintage analog gear, Monta at Odds are currently a 7-piece band featuring Dedric (bass and vocals), Delaney (synth and vocals), Zach Bozich (synths), Alexander Thomas (drums) and Adam Davies (guitar) of Janet the Planet, Aaron Osborne (percussion) of Expo ’70, and Matthew Hayden (percussion) of Kodascope. Previously known as Monta, their first release was the acclaimed Unsuspecting album in 2005. The groups’ name was expanded soon after, along with the lineup of bandmembers. The subsequent release, 2008’s Gringo, served as their homage to Italian cinema. In 2009, Outono was released on limited edition clear vinyl. In October 2010, Upstairs Recordings released Fuoco Infernale worldwide. In March 2011, Upstairs Recordings re-released Unsuspecting with bonus tracks. 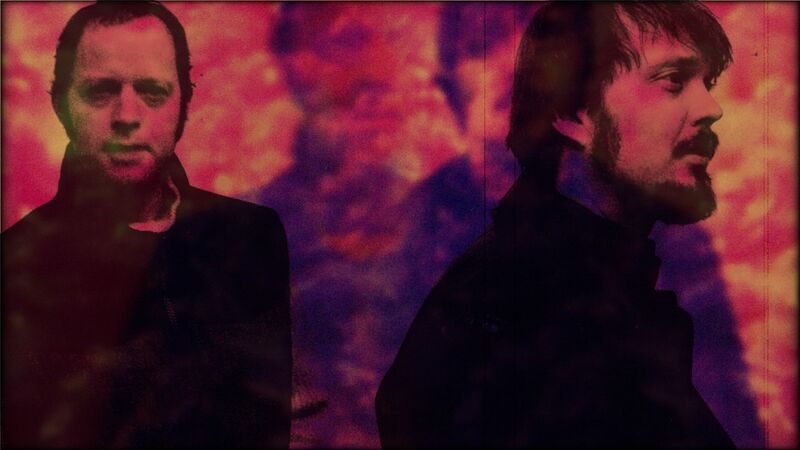 Their first release on Haymaker Records was 2014’s Robots of Munich. A concept album in tribute to the great novel and film Blade Runner, the storyline questions human and robot empathy, following a group of androids who survived the slaughter at the uprising in Munich. As they escape to South America, the small group delves into the crumbling culture in an attempt to grasp humanity and make the most of a limited lifespan spent evading the pursuit of the android hunter. More than just a mental adventure, the sonic tease of Robots of Munich is rife with deft contrasts of striking groundedness and elevated electronica, hinting toward a special blend akin to LCD Soundsystem, Kraftwerk, Pink Floyd, and Talking Heads. Short story segments and accompanying online visuals make Robots of Munich a nimble indirect sequel as well as an intriguing work of art on its own. 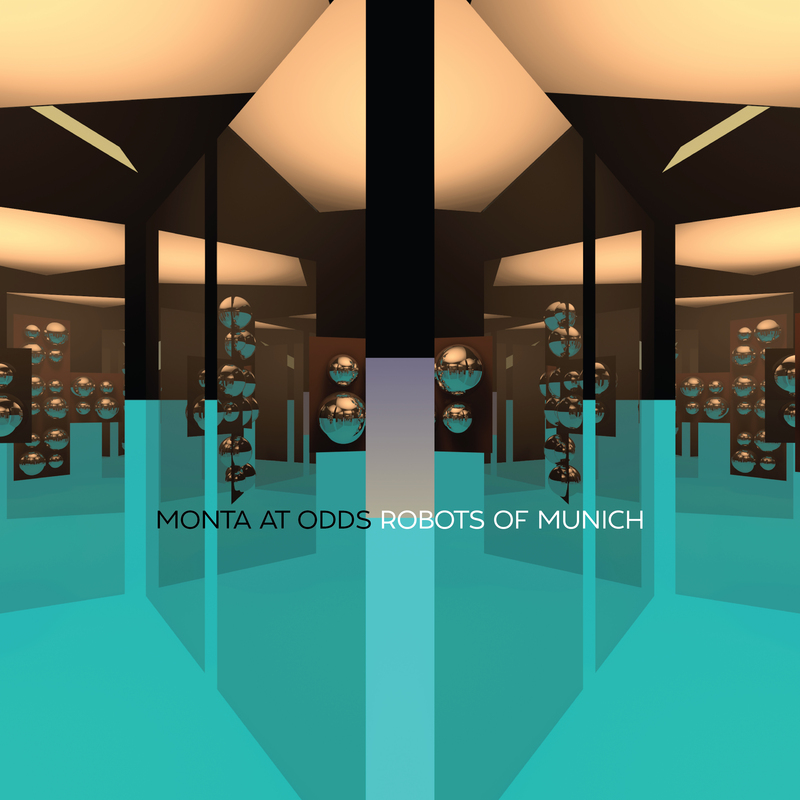 Monta at Odds new album Robots of Munich is now available for online ordering in vinyl format. The limited edition 12-inch record is pressed on red vinyl and includes a die-cut cover and includes digital download. Until I get the store configured for international orders, people outside of the U.S. can e-mail me and we’ll work out payment and shipment. Thanks. KANSAS CITY, Mo. – Kansas City-based Haymaker Records releases Monta at Odds’ Robots of Munich locally, on limited edition red vinyl and digital media on November 28th, 2014 for Black Friday Record Store Day 2014. Worldwide distribution kicks off on December 9th, 2014. Robots of Munich is Monta at Odds’ fifth release, a concept album inspired by the Blade Runner / Do Androids Dream of Electric Sheep? storyline. A live performance of material from Robots of Munich will be performed by Monta at Odds on November 28th 6:00PM at Mills Record Company in Kansas City, MO. The melding of lo-fi vintage gear with electronic undercurrents leads Robots of Munich through its dusty grooves and modern manners, mimicking the physically immersive live spectacle of a Monta at Odds live performance. The storyline questions human and robot empathy, following a group of androids who survived the slaughter at the uprising in Munich. As they escape to South America, the small group delves into the crumbling culture in an attempt to grasp humanity and make the most of a limited lifespan spent evading the pursuit of the android hunter. More than just a mental adventure, the sonic tease of Robots of Munich is rife with deft contrasts of striking groundedness and elevated electronica, hinting toward a special blend akin to LCD Soundsystem, Kraftwerk, Pink Floyd, and Talking Heads. Short story segments and accompanying online visuals make Robots of Munich a nimble indirect sequel as well as an intriguing work of art on its own. Discover the band, the label, and the album online at http://www.haymakerrecords.net/. More Monta at Odds information is also available at http://www.montamusic.com. MEDIA NOTES: Please contact Brenton Cook at brenton@haymakerrecords.net or (913) 777-4297 with questions about the record label and album release. 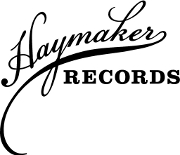 Haymaker Records: Created in 2014, Haymaker Records is an independent record label run by Kansas City, Missouri native Brenton Cook. Specializing in cerebral indie music, Haymaker constructs a sonic schema for the thinking man and woman. We’re excited to have a limited number of special KC Psych Fest LP pressings of the new Monta at Odds album “Robots of Munich“. These are only available on Saturday at the KC Psych Fest. This is your first crack at getting a vinyl copy of this album and it will be limited to only 20 copies on black vinyl with special “KC Psych Fest” labels and a die-cut record sleeve. The Pitch did a nice review of KC Psych Fest. Featured is Dedric Moore of Monta at Odds, who will be releasing the vinyl LP Robots of Munich on Haymaker Records in November. Haymaker is proud to be a sponsor of the KC Psych Fest and it begins Thursday, October 8th, 2014 and goes through Saturday, October 11th at recordBar. Check out the Pitch review here. KKFI 90.1FM Kansas City community radio host Mark Manning hosts a weekly radio show called Wednesday Midday Medley. October 1st, the guests were Dedric Moore of the bands Monta at Odds and Gemini Revolution and Brenton Cook of Haymaker Records to discuss the upcoming Monta at Odds Robots of Munich release as well as the upcoming KC Psych Fest on October 9-11th at recordBar in Kansas City, MO. Schwervon! join as guests to talk about their new Haymaker Records release Broken Teeth and discuss their upcoming tour and release party at FOKL in Kansas City, KS on October 3rd. The group plays “Flaming Dragonfly” live acoustically over the airwaves. Stream the podcast of this show from the player below. Get the notes and tracklist for this podcast here.